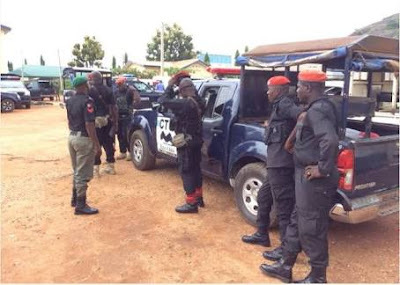 Hey Buddy!, I found this information for you: "Girl Kidnapped In Kwara Stated, Rescued In Ekiti". Here is the website link: https://headlinenews365.com/girl-kidnapped-in-kwara-stated-rescued-in-ekiti/. Thank you.